Auto Repair Shops save money and increase revenue by combining the customer friendly Welcome Station Kiosk with the service technician's best friend, Mobile Manager Pro. When a customer inputs their information in your Welcome Station, a new order automatically shows up in your shop management system. Once entered, all of the correct customer information shows up on your technicians tablet so they can see exactly what needs to be done and when. 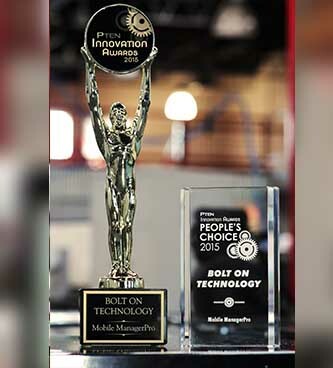 See why our software won the 2015 PTEN People's Choice and Innovation awards and give your clients the repair shop experience that will have them referring you to everyone they know. Available on pre-configured tablet devices and fully integrated with your shop management system, our software helps your shop extend the management system into the driveway and bays. Service writers can start multi-point inspections, estimates, and repair orders right at the vehicle. Customizable multi-point inspections allow shops to build inspections for the most common jobs and then use those prebuilt inspections over and over. Service professionals will save time with the ability to add canned jobs, take and text vehicle photos, along with integration to parts and labor information, TSBs, symptoms and more. 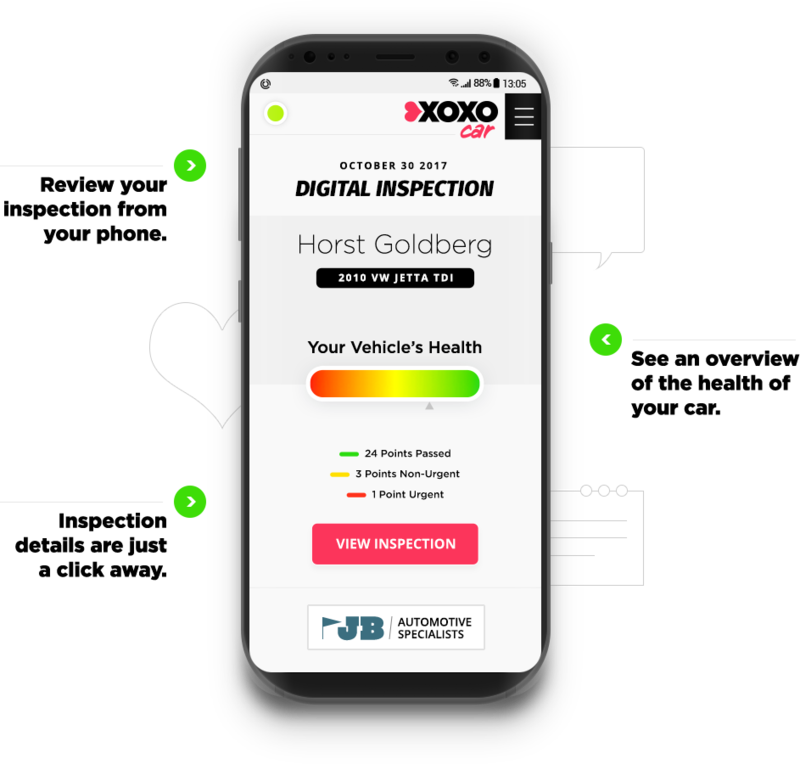 Shops that have used Mobile Manager Pro have successfully built a better foundation of customer trust; particularly through the ability to take and text vehicle condition photos, along with color-coded multi-point inspections. This easy-to-use self-check system frees up service advisers and enables customers to quickly and electronically notify shop staff of their arrival, select the vehicle and the services they’d like to have performed, and whether they are dropping off or waiting. Upon check-in, a customer is reminded of, and has the ability to select, past pending service recommendations and even new services/canned jobs. Area-specific weather alerts further simplify the up-selling process by suggesting services based on the vehicle care needed for specific seasons or weather conditions. Shops appreciate the added benefit of the kiosk prompting customers to add their email address since asking for such information oftentimes results in a negative response. Most customers will add it to the tablet without hesitation. Get the tools to make your shop look more professional, more efficient & more productive.